SKU: Liononesie. Listed in: Animals. Tags: Animal, costume, lion, Onesie. 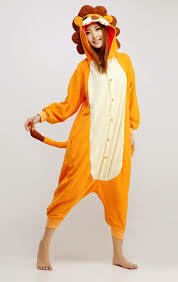 A cute Lion animal onesie jumpsuit made in a soft polar fleece fabric. All costumes have a loose baggy fit with cuffs around the sleeves and ankles.